In a small village named Lodhi in Balrampur district of Chhattisgarh lives Rehana, a young woman who has many dreams about her future. Since long, she has been dreaming of doing something significant rather than spending life doing household chores. She believes in herself and wants to show the world what she can do. But pursuing her dreams was never easy for her. After finishing graduation Rehana faced uncertainty about her future. The dream of doing something significant in life seemed to wither away. She wanted to take up a job but that was difficult for two reason. Firstly, getting a job was not easy and secondly, her conservative family did not want her to go out of her home and work. She did not have any means to fulfil her dreams. Soon after finishing her studies she got married. At some point of time she felt all her hopes and aspirations were nothing but a illusion. However, she got an opportunity to pursue her dreams of becoming self-reliant and change her life. The opportunity came through Bihan, the Chhattisgarh Government’s scheme, under National Rural Livelihood Mission, to provide livelihood opportunities to rural women. 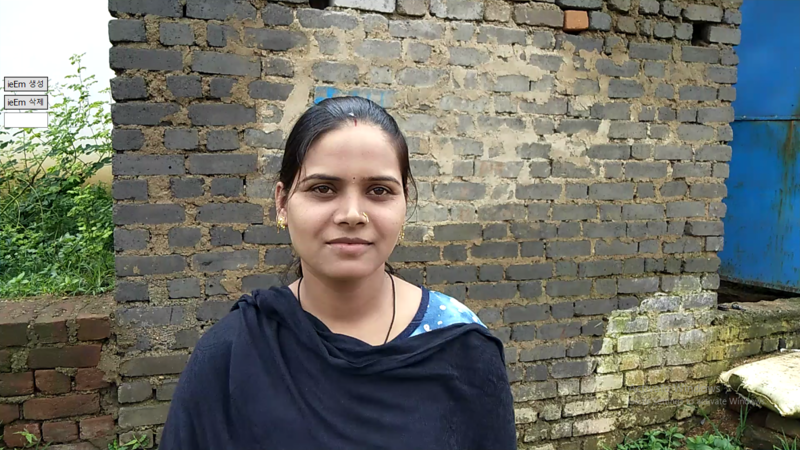 When Rehana heard about the Bihan scheme, she wanted to join but it was not easy because of social stigma against women going out of their homes and working.She, however, managed to convince her husband and in-laws about the positives of the scheme. Eventually her family members agreed but with some reluctance. Rehana and the other women of the Self Help Group initially took up sewing work but that did not give them much profit so they started a poultry farm. They got training and financial support from the government to start their venture. Through the poultry farm they started making profits and gradually started expanding their activities. Today,apart from poultry farms they are running fisheries and other farming activities as well. 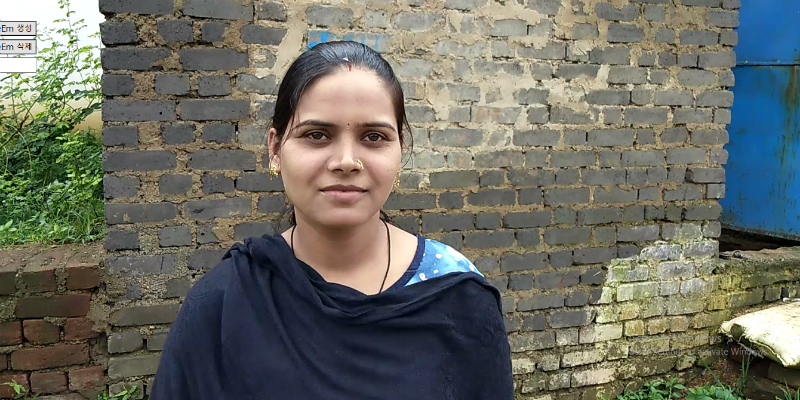 Rehana is financially independent today and she has high hopes of achieving more in the future. But apart from the financial benefits, Rehana has seen a lot of social changes as well. “I have gained a lot of confidence and my self-believe has grown stronger. Earlier my family did not want me to join Bihan but today they are very supportive. Earlier they asked why a woman should go out to work. But the situation has changed today. They also have developed a lot of confidence in me. My dream now is to achieve something significant and contribute to the financial growth of my family.” She says. Rehana feels that whatever has happened has happened because of Bihan. Without the scheme she and the other women would have never been able to achieve what they have achieved today.“Bihan has changed our lives. Without it, our dreams, our aspirations would have never been fulfilled. We are here because of Bihan only.” She says. Today Rehana encourages other women to break the social barriers and come forward to take control of their lives. She tells them about various schemes like Bihan that they can be benefited from.